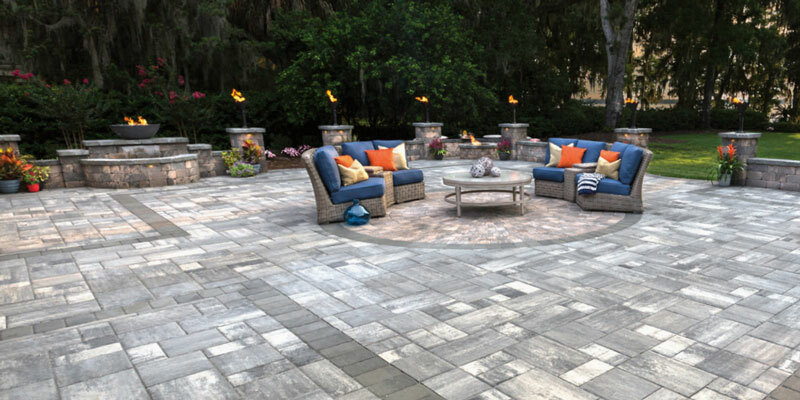 Find inspiration for your residential outdoor patio project with these beautiful patio paver ideas for hardscape design. 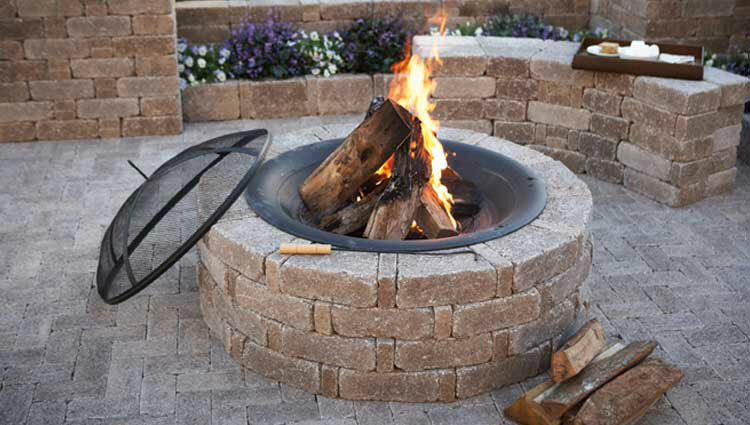 Stones stacked in a variety of configurations to create fire pits, fireplaces, grill enclosures and benches. 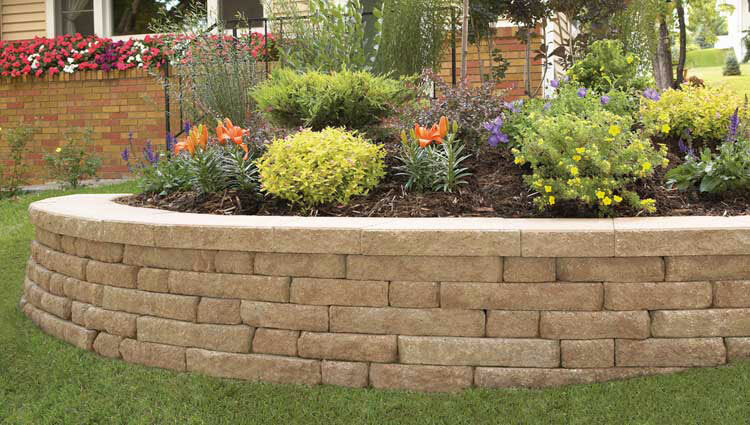 Versatile, durable and easy to install - Keystone Hardscapes offers wall systems in a wide range of shapes, colors and textures. 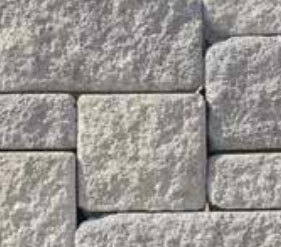 Engineers, architects, contractors and homeowners trust our concrete retaining wall blocks to provide the best site solutions for commercial, municipal, industrial, transportation/DOT and residential applications. 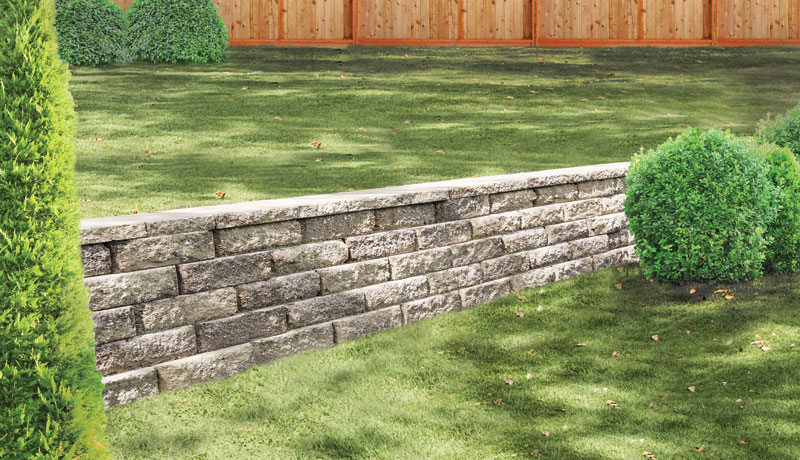 From outdoor kitchens to a 50’h engineered retaining wall, Keystone Hardscapes has a wall system to handle your next project. 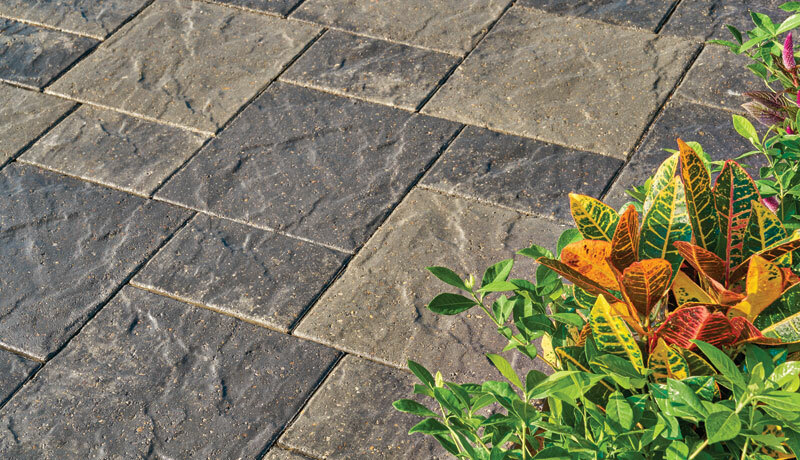 The unrivaled breadth of our paver portfolio is supported by our dedication to product quality, performance and customer service. 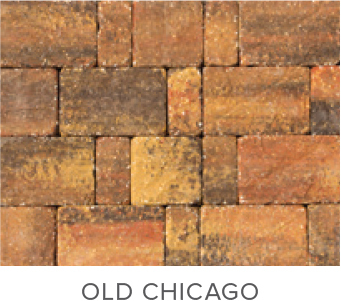 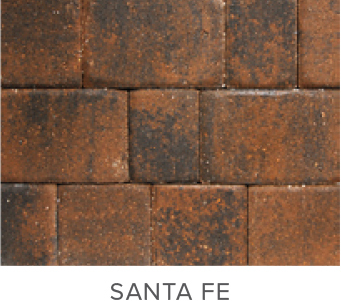 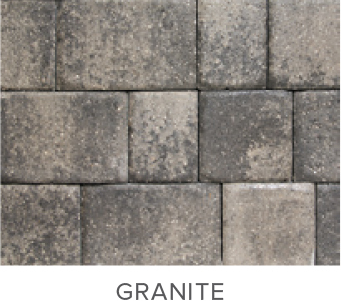 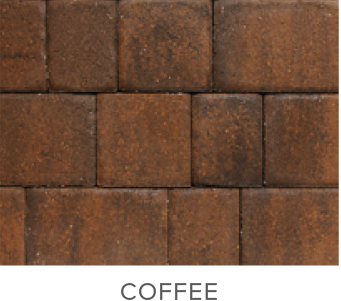 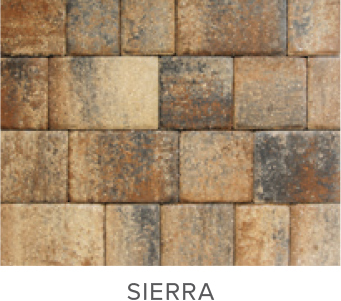 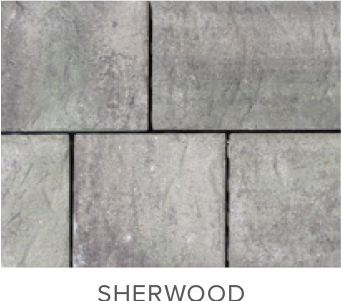 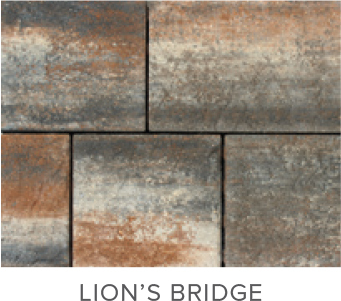 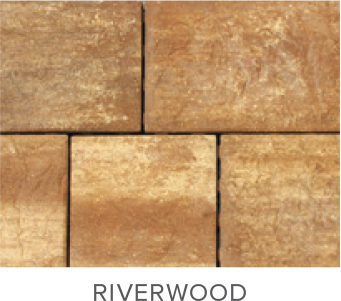 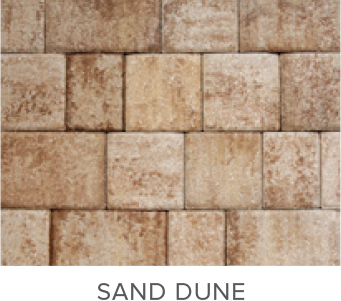 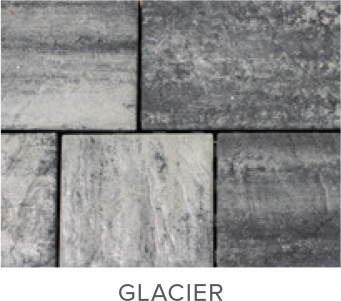 Regardless of your space and application needs, our collection of pavers offers a wide variety of colors, patterns, sizes and textures to handle the project and enhance the natural beauty of the surroundings. 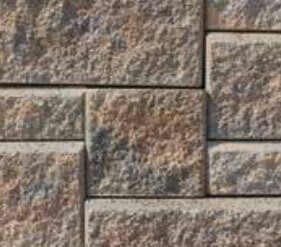 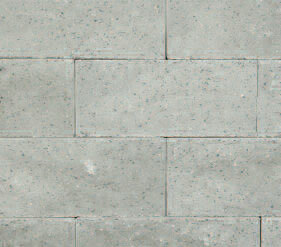 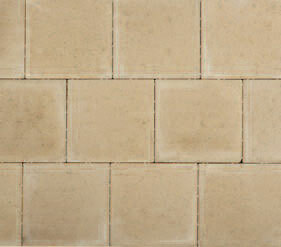 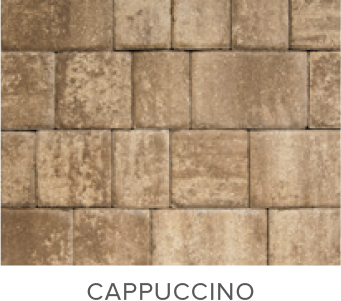 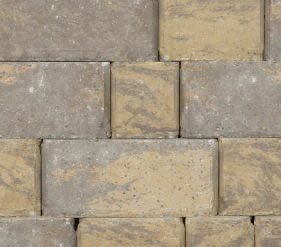 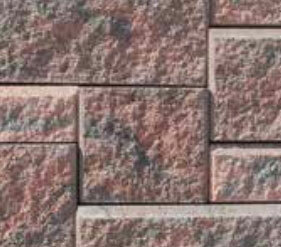 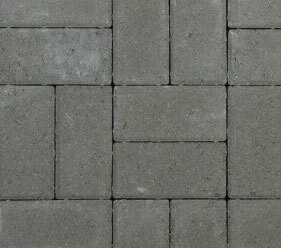 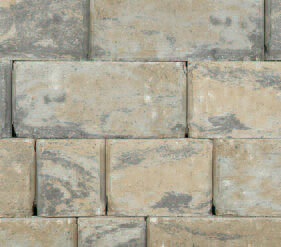 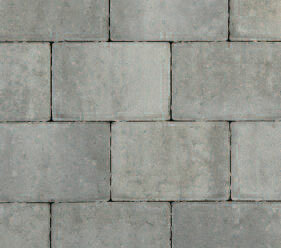 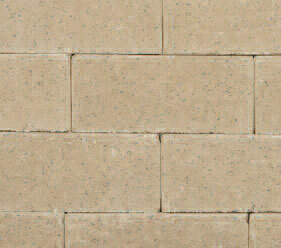 A complete line of Cap, Corner, and Step units adds the finishing touch to any retaining or freestanding wall project. 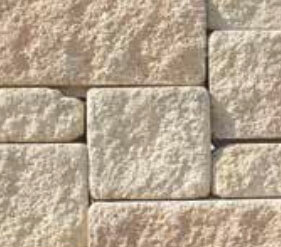 With an extensive selection of split faces, shapes, and unit dimensions to visually and structurally integrate with different wall systems, these blocks are designed to meet a wide range of applications and are manufactured to the same high standards as the corresponding wall blocks. 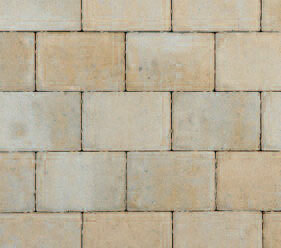 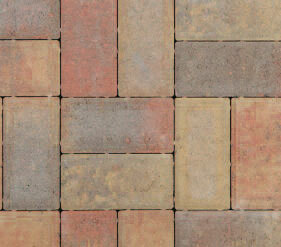 *Some colors only available with certain types of blocks. 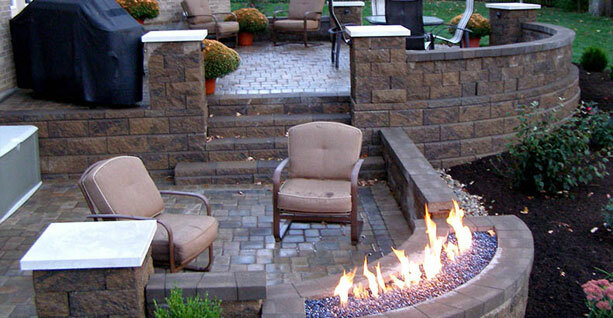 Call or come by for availability. 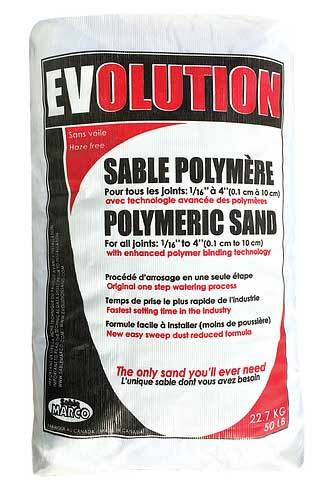 Evolution Polymeric Sand is exactly that – the evolution of polymeric sand into the high-quality, haze-free jointing sand that changed the hardscape industry. 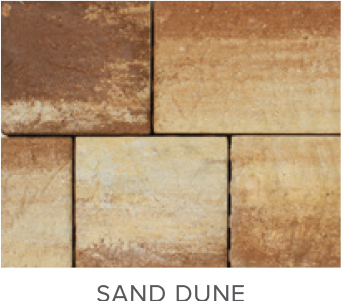 Now in its 16th year, it is the Original Haze-Free polymeric sand and the only haze-free sand with over a decade of contractors' trust and loyalty. 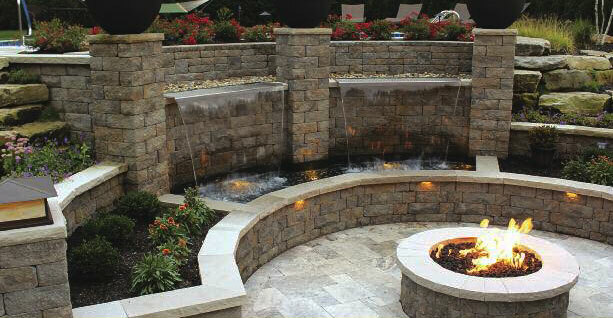 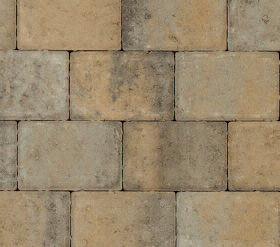 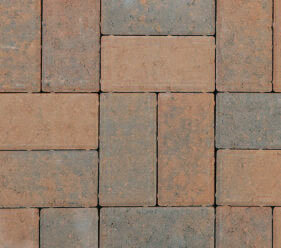 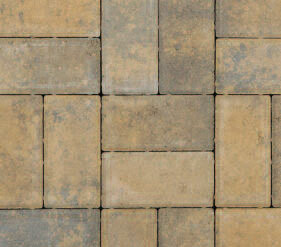 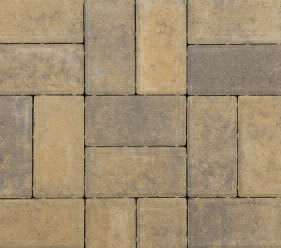 The quality of a hardscape installation is certainly influenced by the choice of products you use. 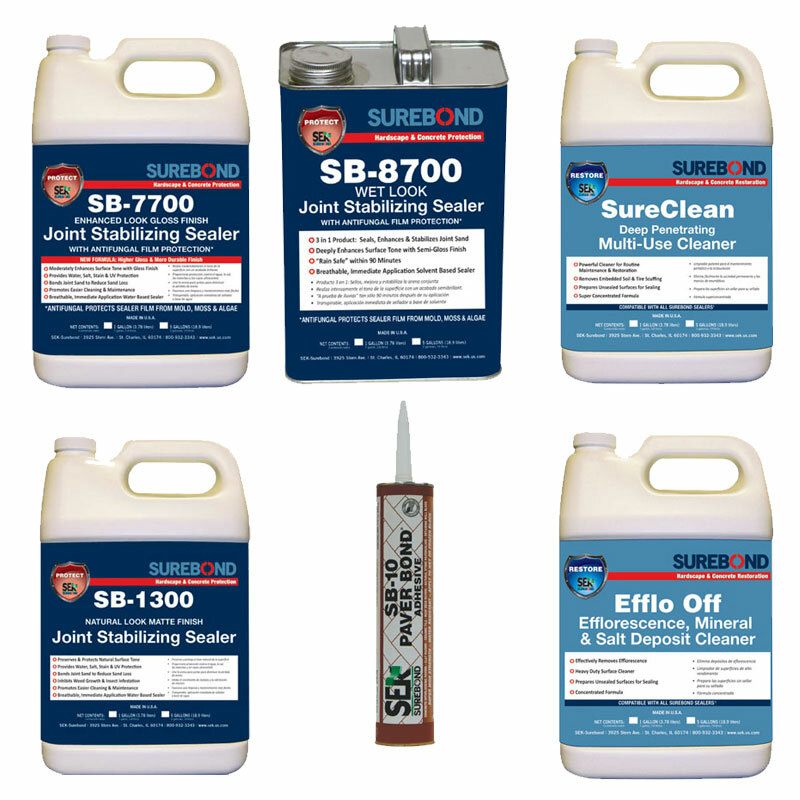 It is, and always will be, our goal to provide you with high performing products that are easy to use, work great and last as long as we say they will. 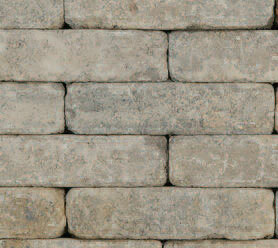 And, just as important, that they offer you NO post installation problems.